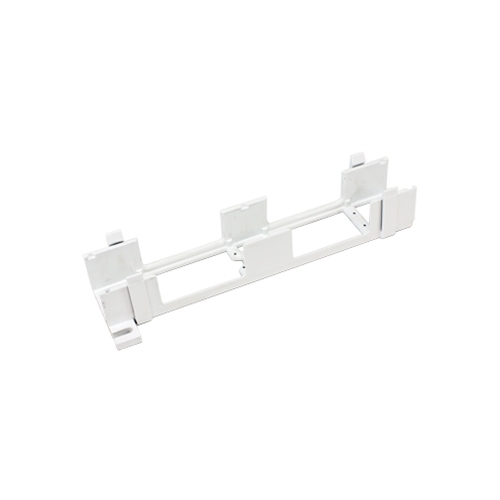 Stand-off bracket frame will accommodate 66 Punchdown Block (part# T66PB-04270). When used, it creates a 1.5 inch wire management channel/gap between the punchdown block and the wall surface. Packaging: White box with generic label.